VelvetJobs: INCREASING YOUR CHANCES OF WORKING IN CORPORATE AMERICA. 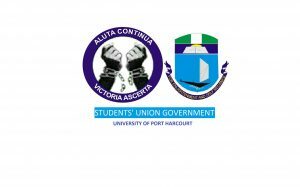 Some questions are answers to the said questions…enjoy a collection of Uniport Studentsfunny questions. Movie maker and director of Campus-Smash clips university of Port-Hacourt. Enter your email address to subscribe to Campuslife and receive notifications of new posts by email. The goal of Campus Life is to provide the students in the University of Port Harcourt community with a total and complete student experience. This means that we are committed to providing students with information that supports student opportunities for learning, lifestyle, leadership, community building that transcends the classroom experience.